Beautifully renovated home w/ lovely curb appeal & modern details! Fantastic location at the edge of Historic Brookhaven & walking distance to shopping & restaurants. Tons of natural light, hardwood floors & chic accents through out. Entrance foyer, formal living rm, dining rm, & bright sunroom. Gorgeous, open new kitchen & breakfast room w/ mudroom & laundry assessable from both the garage & side door entrance. Elegant master bath w/ his/hers vanities & huge walk-in closet. Finished terrace level w/ guest suite & office. Large, private backyard w/ room for pool. Directions:Traveling North on Peachtree Dunwoody Rd from Peachtree, house will be on the right after Calvert. SchoolsClick map icons below to view information for schools near 3825 Peachtree Dunwoody Rd NE Atlanta, GA 30342. Home for sale at 3825 Peachtree Dunwoody Rd Ne Atlanta, GA 30342. 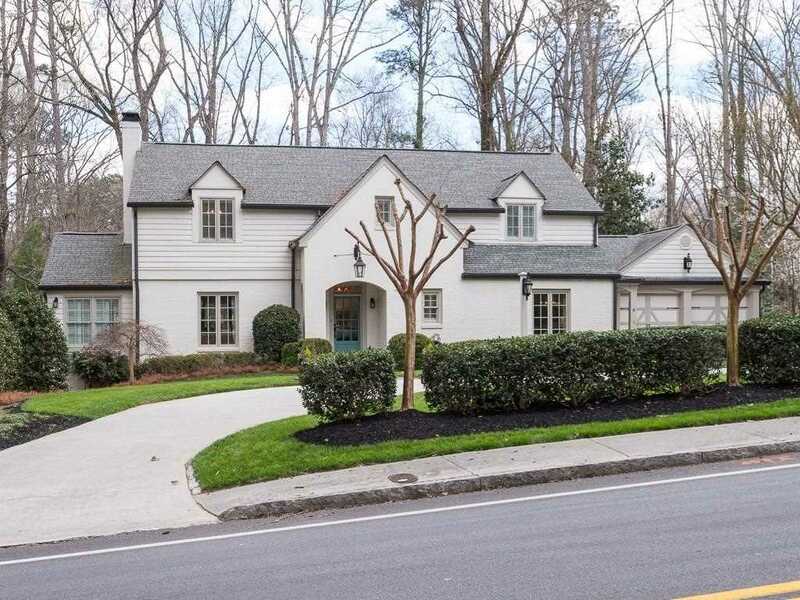 Description: The property at 3825 Peachtree Dunwoody Rd Ne Atlanta, GA 30342 in the North Buckhead subdivision with the MLS# 6120390 is currently listed for $879,500 and has been on the market for 92 days. You are viewing listing details of the home for sale at 3825 Peachtree Dunwoody Rd Ne Atlanta, GA 30342, which features 4 bedrooms and 5 bathrooms, and 4000 sq.ft. of living area.